I first saw the original It miniseries on a rainy day in our borrowed North Carolina beach house surrounded by my siblings and ten other practically siblings. Our five families spent two weeks every summer in the Outer Banks, where every moment of sunshine was spent outside and every spot of rain meant a trip to the video store. This particular rainy day brought parts one and two of 1990’s It to our living room. All of the kids watching were Bill’s and Bev’s and Eddie’s age. Except for me. I was six. Too young? Absolutely. But it was the summer and it was the ‘90s and our parents needed a vacation and what was the worst that could happen? What happened is that the miniseries haunted me for years. 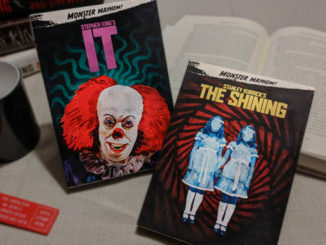 The experience inspired me to read the book, to continue reading Stephen King one after the other, and most of all, to keep watching scary movies. I was absolutely horrified and absolutely hooked. In our current age of ‘80s and ‘90s nostalgia-core, coupled with the fact that the only adaptation of Stephen King’s opus was made for TV, it was only a matter of time before It was resurrected in the form of a proper, big-budget theatrical release. 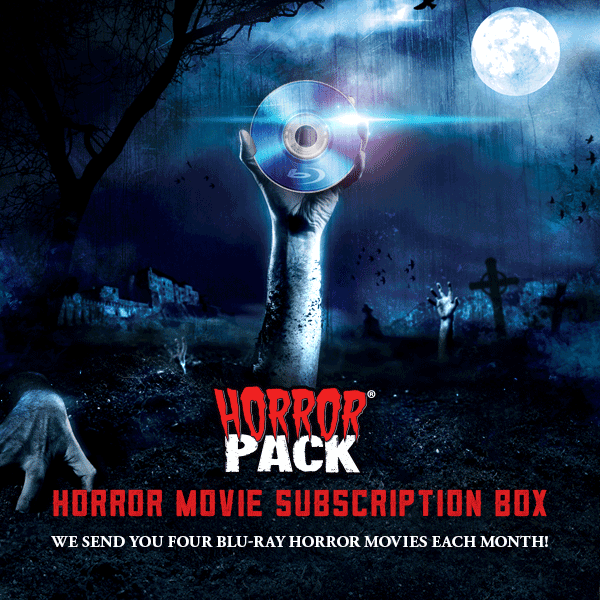 The announcement ricocheted far beyond the creepy corners where horror aficionados lurk, and the trailer that followed broke all kinds of viewing records. Everyone was excited and for good reason. I contributed to the record-breaking $13.5 million Thursday night box office, and I’m sure glad I did. The movie is good. It’s not perfect, but it’s good. The thing that all of us need to remember, first, is that this isn’t a faithful remake of the miniseries. It’s a fresh adaptation of the book. And whether you know it or not, that’s what you wanted. From behind rose-colored glasses, the miniseries is great. But with a modern-day rewatch, you’ll be reminded of how much it plays like a daytime soap, how amateur a lot of the acting is (Tim Curry, this doesn’t apply to you), and how little Pennywise actually showed up in part one. It doesn’t hold up to the horror experience we’ve grown into, and that’s fine. I love the miniseries, but please, leave it back on the 20-inch silver screens of the ‘90s. 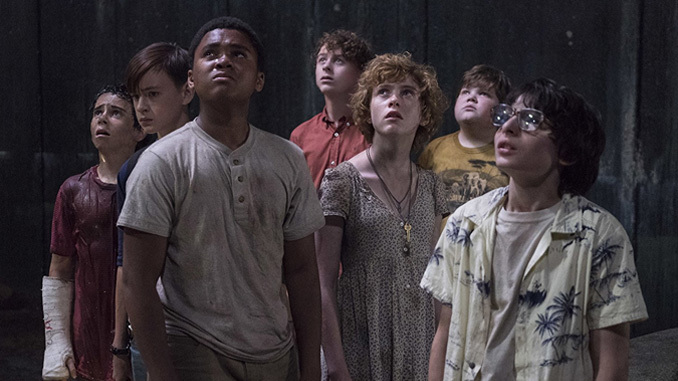 Director Andy Muschietti’s It, on the other hand, capitalizes on all of the right things. 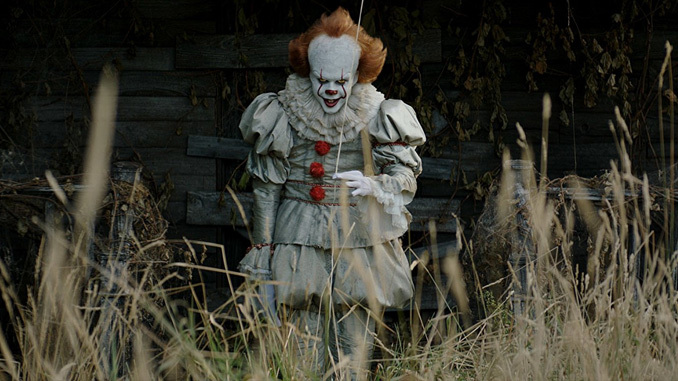 Pennywise (Bill Skarsgård) shows up way more often in part one, which is absolutely the point. Others have been critical, saying that the killer clown’s novelty wears off after the umpteenth time he hits the screen, and unfortunately, they’re not necessarily wrong either. 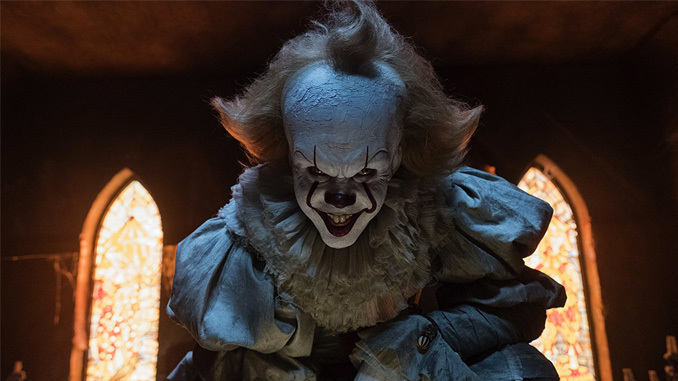 Though I do think that Pennywise — and the various forms It takes to capitalize on what each child fears most — is important to see often, the countless jump-scare tactics employed to get It on screen did become grating. 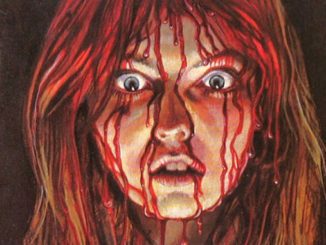 Jump scares are great horror tropes, but they need to be used sparingly, lest you completely desensitize your audience. That said, just when I thought I was totally over the “boo!” game, Pennywise snapped into frame stuffed above a doorway, and I jumped so violently that I startled the four people on either side of me more than the scene did. So maybe it was a little effective. Bill Skarsgård delivers an great killer clown, completely distinct from Tim Curry’s interpretation. Some of it I liked and some of it I didn’t. One of the standouts for me was Pennywise’s voice. I couldn’t help comparing Curry and Skarsgård in this instance. The thing that made Tim Curry’s Pennywise so terrifying to me was that he was clearly a man, whether that was intended or not. Less money, lackluster special effects, and Curry’s gravelly but still human voice were surely all contributing factors. Bill Skarsgård, on the other hand, didn’t have any of those constraints and chose to use a voice that didn’t play as a man in a clown costume, but rather as a genuinely evil, otherworldly entity. It’s objectively a better service of what Stephen King intended, and a lot of folks are going to appreciate that. 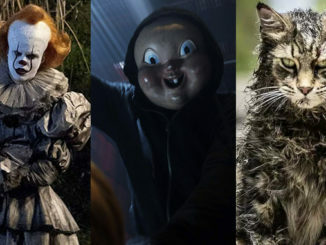 But for those of us who grew up noticing that 1990’s Pennywise was a person who probably went grocery shopping and also stalked and killed kids, the modern-day mysticism of 2017’s Pennywise creates distance and was a bit more distracting than terrifying. As far as the Stand By Me-esque Losers’ Club goes, every performance was stellar. 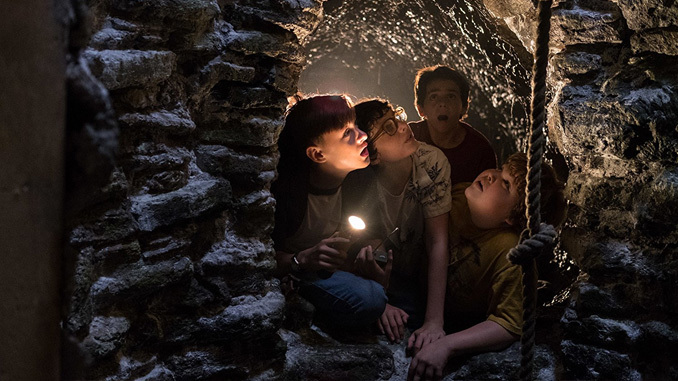 Leading the charge was the strong, resilient, and emotionally dynamic Bev (Sophia Lillis), stuttering and loveable big brother Bill (Jaeden Lieberher), and endearing new kid nerd Ben (Jeremy Ray Taylor). One of my favorite performances, surprisingly, was from Jack Dylan Grazer, who played the sheltered and precocious germaphobe Eddie. Relentless bully Henry Bowers (Nicholas Hamilton) was severe, believably disturbed, and easily hateable. His character fit well into that weird limbo between the film’s unnaturally sinister adults and the protagonist kid heroes. However, a few of the kids didn’t quite do it for me. Though the actors were great, Stanley (Wyatt Olef) just didn’t make a meaningful impact on me, and homeschooled butcher boy Mike’s (Chosen Jacobs) storyline felt odd and thrown together. All of the comic relief rested on Ritchie’s (Finn Wolfhard) shoulders, and Finn delivered well, but the one-liners were a bit too much for me. 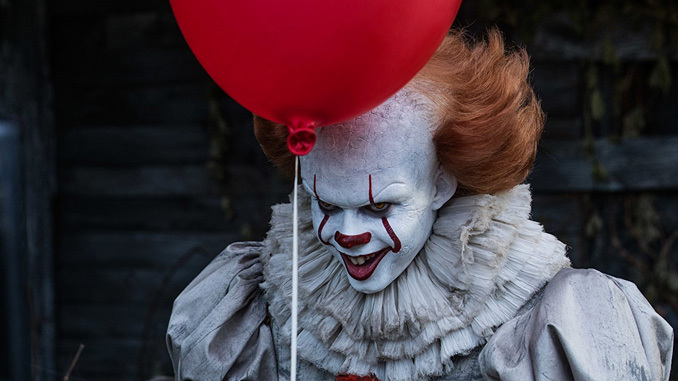 Technically, the film was shot very well, with many of Pennywise’s appearances beautifully composed, highlighted with those infamous red balloons. We also saw some very welcome fan service in the form of Pennywise’s shapeshifting and in Bev’s bloody bathroom scene. That scene in the miniseries always stuck with me, so I was so glad to see Muschietti really ramp it up. At over two hours, the movie did feel quite long, which is wholly unsurprising being that the source text is over 1,000 pages. It’s a lot, and it starts to feel that way at around an hour and forty-five or so. 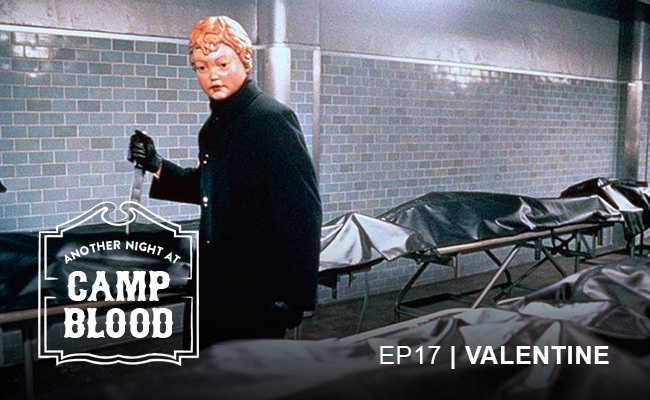 Yet packed within those hours, you’ll find stellar performances and great cinematography paired with impressive effects, gore, and super fun scares. It all amounts to a well-thought out film that genuinely cares about terrifying and delighting its viewers, and what more can you ask for? It’s not a perfect movie, but it is a damn good one.